After payment is received in full, purchased lots will be shipped by the means indicated on Tarisio’s invoice, unless alternative shipping instructions are received from the bidder. Customers who wish to pick up purchased lots may do so at Tarisio’s New York location (244-250 West 54th Street, 11th Floor). Please note NYS Sales Tax of 8.875% will apply when picking up from the New York office. For domestic shipping of New York purchases, the following is a guide to rates charged by Tarisio for packing and shipping by FedEx Ground within the continental United States. All other shipping costs are quoted by Tarisio based on destination. Shipments by professional art couriers are charged at cost to the buyer. 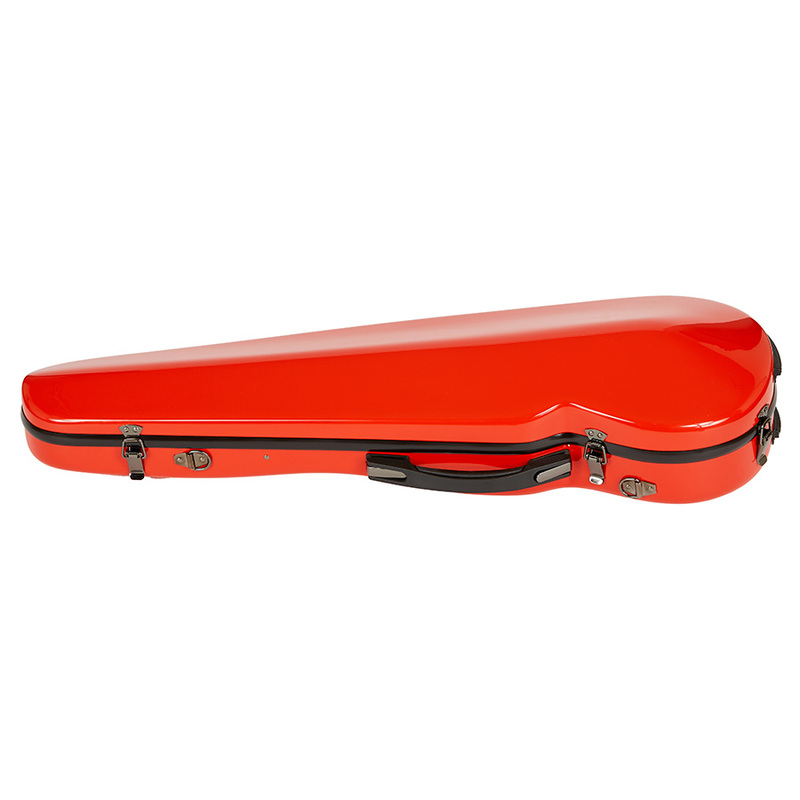 Tarisio exclusively ships with Fedex and does not ship instruments with the US Postal Service. Purchased lots shipped abroad will be accompanied by all necessary commercial invoices plus antique declarations when appropriate as well as any Protected and Endangered Species declarations and permits. Customers who wish to pick up purchased lots may do so at Tarisio’s London location 86-87 Wimpole Street from the day after the sale. If you would like to collect on the sale day itself, please contact the London office for more information. If you would like a price quote for shipping from London, please contact info.london@tarisio.com. Please note Tarisio exclusively ships with UK Mail for UK only shipments and Fedex for international shipments. Tarisio does not ship instruments or bows with UK Royal Mail. Purchased lots shipped abroad will be accompanied by all necessary commercial invoices plus antique declarations when appropriate as well as any Protected and Endangered Species declarations and permits. 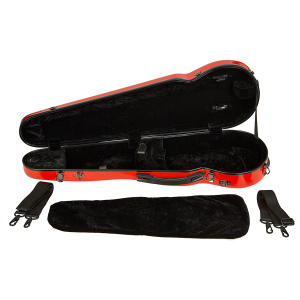 Bidders can add a new violin case to their final invoice after the auction. Cases are new and in-stock, shipped with your purchases. 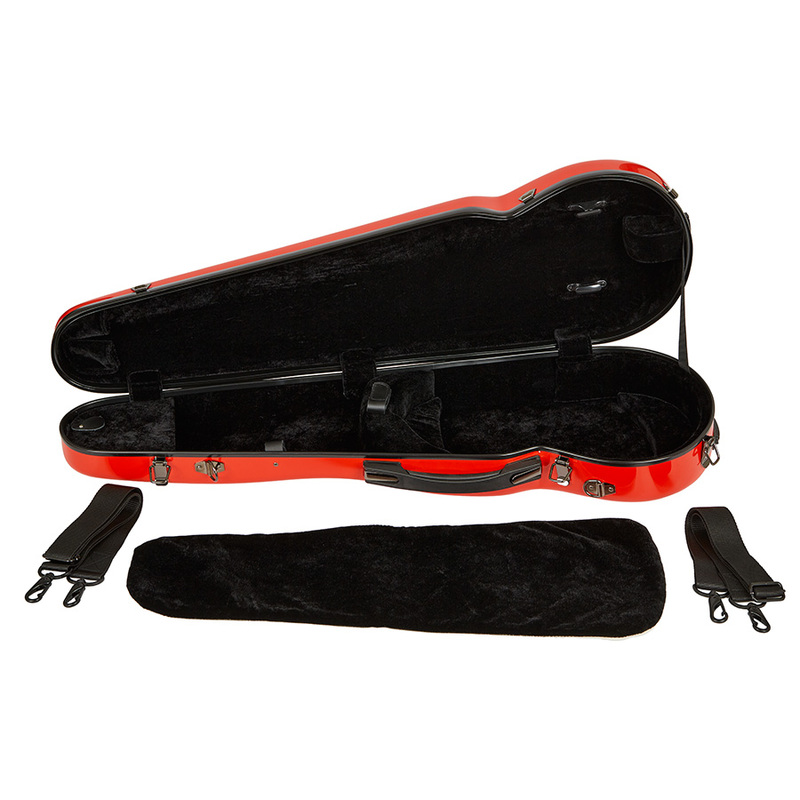 Made of fiberglass, instrument suspension, weighs 5.5lbs, internal zippered accessory pocket, two bow holders and velcro straps to secure shoulder rest. Color options: red or black. The price is $175. Cases are available for purchase at anytime. *For violins in New York auctions only, at this time. Items containing materials such as mother of pearl, elephant ivory and tortoiseshell require additional permits for shipping. Please see our guidelines on Endangered and Protected Species. Tarisio is not responsible for any loss or damage caused to a lot while in transit. Domestic shipping insurance is available at a rate of 0.5% of the hammer price plus buyer’s premium ($5 per $1,000). International shipping insurance is available at a rate of 1.5% of the hammer price plus buyer’s premium ($15 per $1,000). Please see our guidelines on Shipping Insurance. Tarisio offers reduced shipping for US customers (other than New York and Massachusetts State residents who will be required to pay NYS or MA Sales Tax on their purchase) who make purchases in our UK sales. US customers will be charged domestic shipping fees (listed above) plus a surcharge of just £30 (approximately $50) per lot to cover consolidated shipping from London. The consolidated shipping rate does not apply to all lots (such as cellos and bows containing endangered species materials); please contact us to confirm the options available for your lots. – Collection from our New York office is not available for purchases made in London sales. – Please allow 4-6 weeks for final delivery.